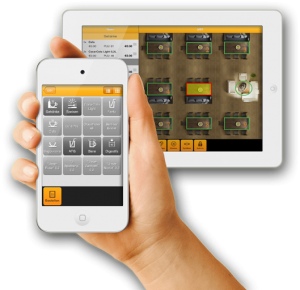 Gastrofix is a disruptive restaurant and hospitality system for Apple iPad, iPod and iPhone. Founded in early 2012 by Dirk Owerfeldt and an experienced team, who already successfully created a similar company 20 years ago with more than 10,000 installed systems. Gastrofix is headquartered in Berlin with an office in Hamburg. With our US-company Pepperkorn (www.pepperkorn.com) we are also active in Americas. BIMP – Berlin I Love you!